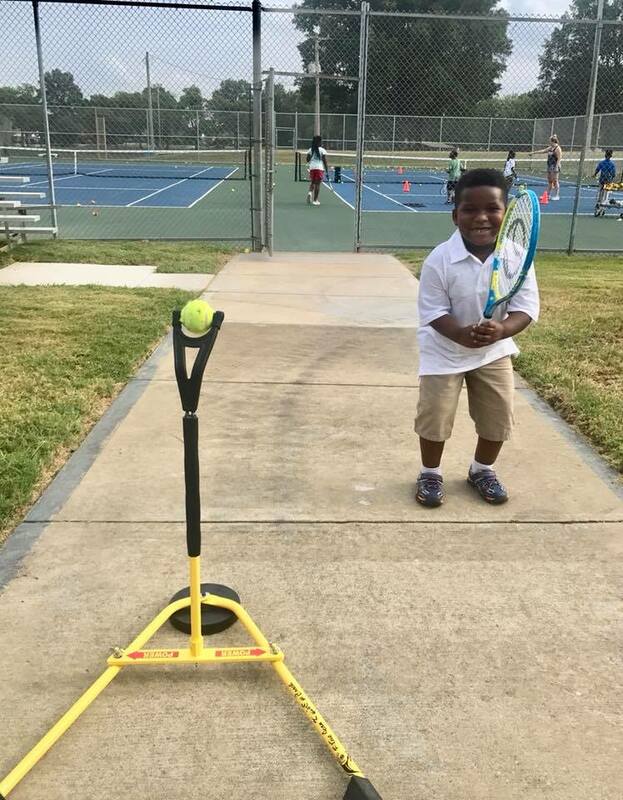 Bellevue Tennis Center’s Junior Development is off to a great start!  Bellevue Tennis Center is located in South Memphis adjacent to Jesse Turner Park and just a few blocks from Soulsville and Memphis Rox. 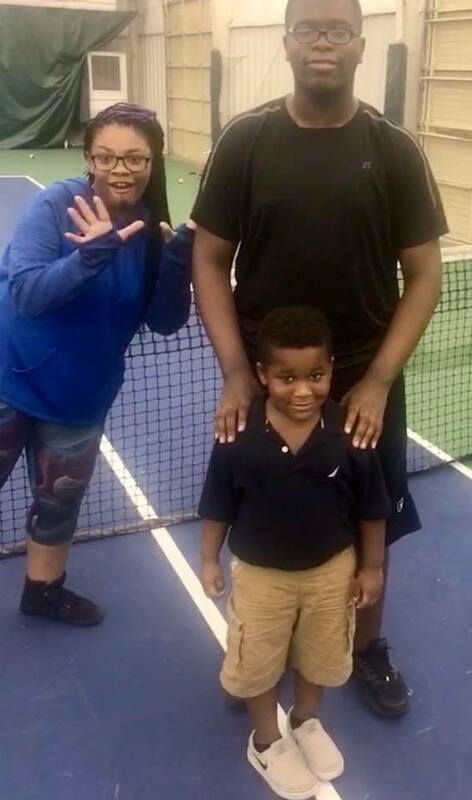 Bellevue serves the Memphis community by providing low-cost, high quality junior tennis and education youth programs, as well as opportunities for senior and adult play. 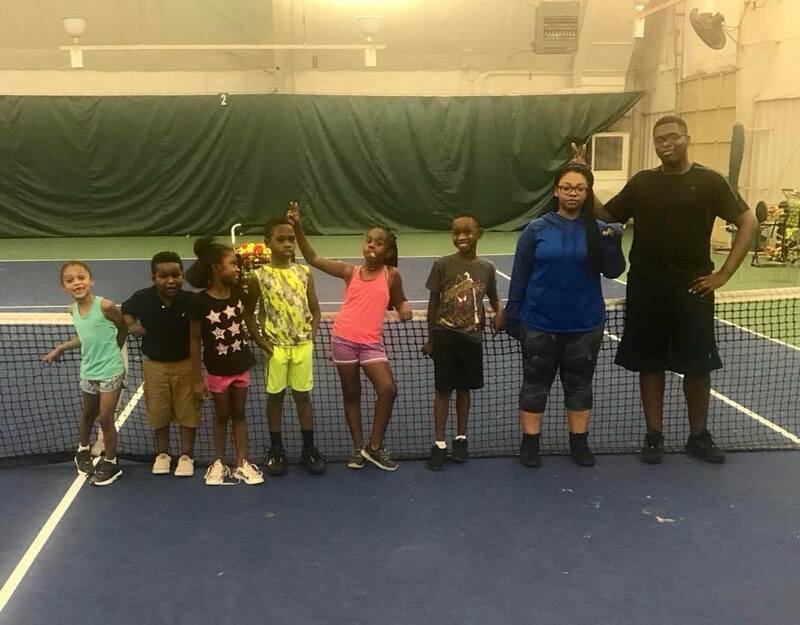 Tennis Memphis is working to transform Bellevue Tennis Center into a vibrantly active community resource through partnerships with local schools and other nonprofits. 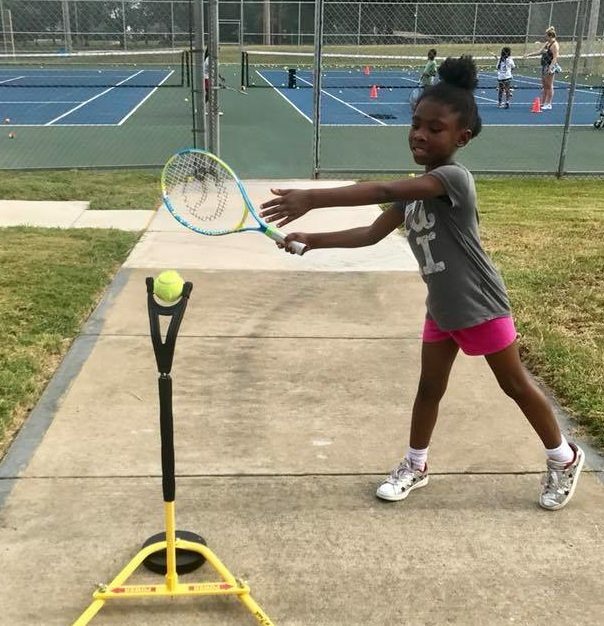 The Bellevue Junior Development Program meets Monday-Thursday from 4-6 & Saturday from 10-12. Participants pay a $10 registration fee per session. Session 2 begins October 15th and runs through December 23rd. 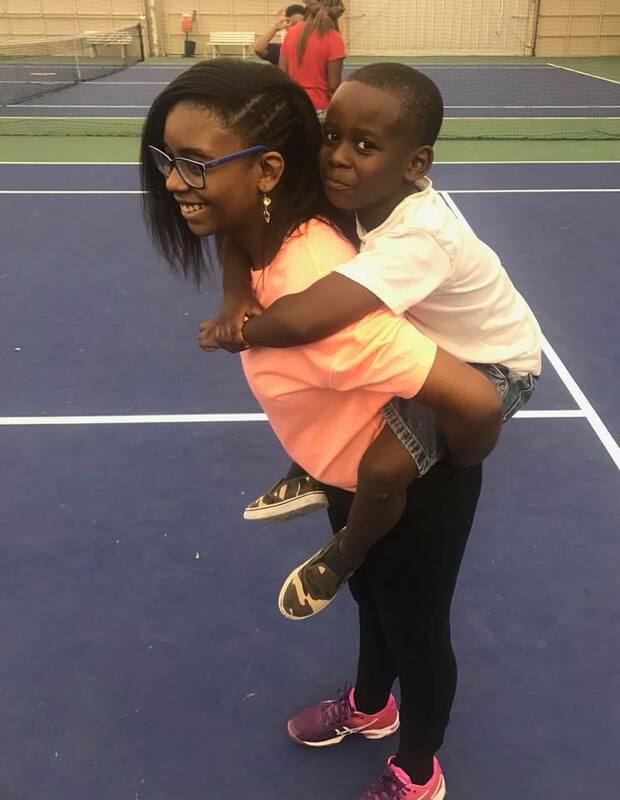 For more information about the Junior Development Program, please visit this link. on the Billie Jean Eye Coach!